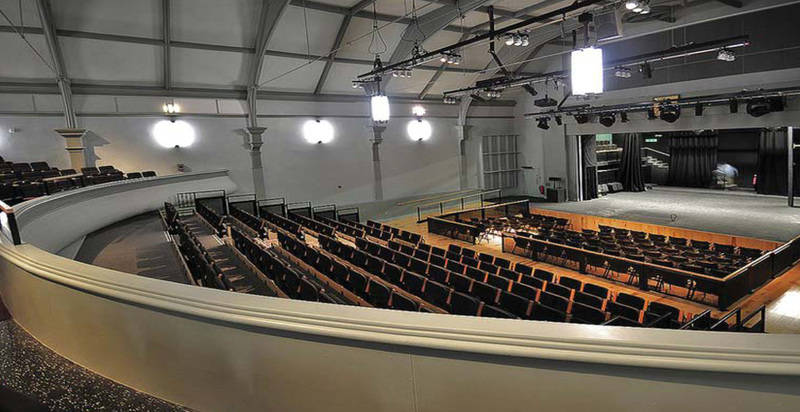 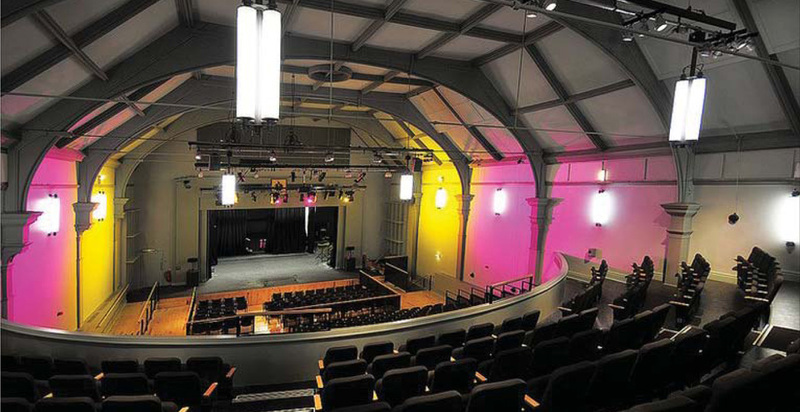 Transformation of Buxton’s Grade II Listed Pavilion building to create a high profile 462 seat arts centre, with 369 seats in the Main Auditorium complemented by a further 93 seats in the new Studio Theatre. 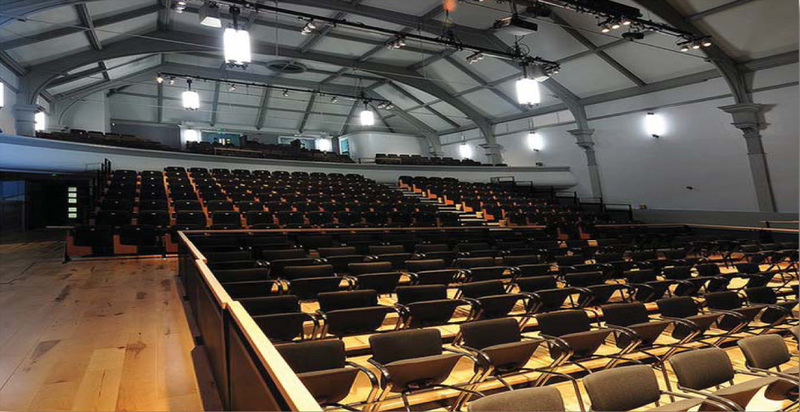 Attention to detail to ensure a quality finish and impeccable acoustics were essential to the success of this project. 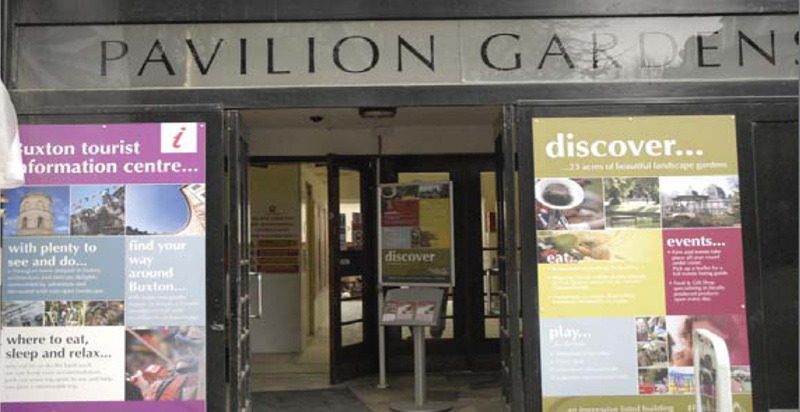 The Pavilion is a Grade II Listed building and great care was taken throughout the project to protect the original fabric and features of the building and use materials which complemented the historic building. 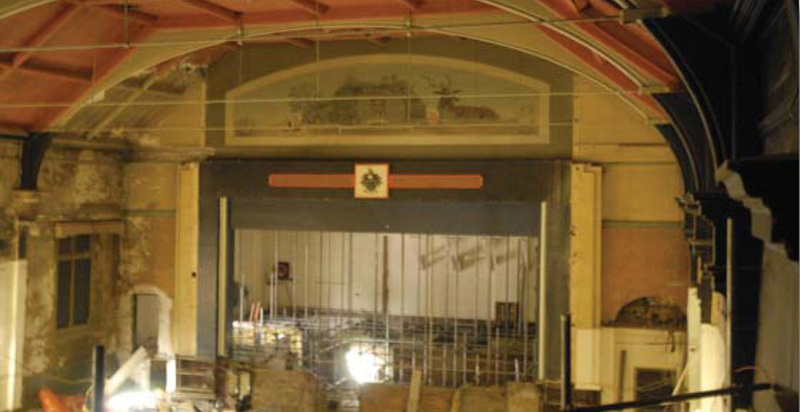 Original features, such as the vaulted ceiling and balcony, were fully restored.